Good housekeeping is essential to a smooth-running organization. It’s common in a busy office setting for files to get set aside after use and never touched again. In addition to storage concerns, neglected or outdated paper records also pose an information security risk. Although it may no longer be useful to you, the confidential information contained within business documents can be extremely valuable to criminals. Apex Shredding’s one-time purge solution enables you to let go of outdated files with confidence. 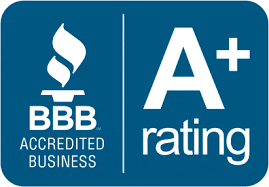 As Northern Colorado’s locally owned document destruction authority, we provide secure collection and shredding of bulk collections of expired business records, files, and documents. It’s the perfect solution for monthly, quarterly or annual purges or one time cleanouts! Don’t pay the ongoing costs of storing or maintaining inactive or outdated documents. Many companies retain business records well past required retention periods. In addition to the overhead and administrative expenses, files that aren’t disposed of in a timely manner increase your legal liability. Finding the time and internal resources to shred documents is challenging. Your staff is already busy and some documents may simply be too sensitive to expose to others in your organization. 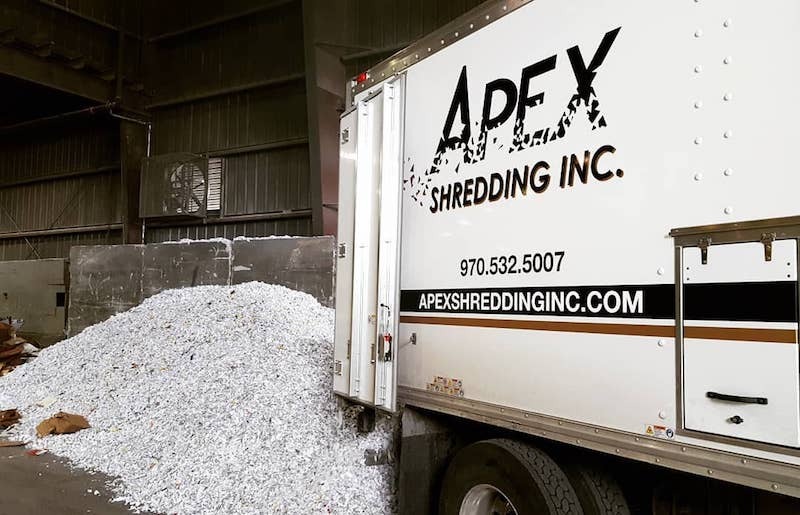 Apex Shredding does all the work for you. When you’re ready for your purge, one of our trained professional shredding technicians collects your boxes and files, then shreds all material on-site at your office with our secure, mobile shredding vehicle. Upon completion of your purge, we provide you with a Certificate of Destruction. Don’t let your outdated documents fall into the wrong hands. Take advantage of our one-time shredding service today! Call us today or fill in the form on this page to discuss your shredding project.